Ever since I can remember I've dreamt of opening my own theatre school. 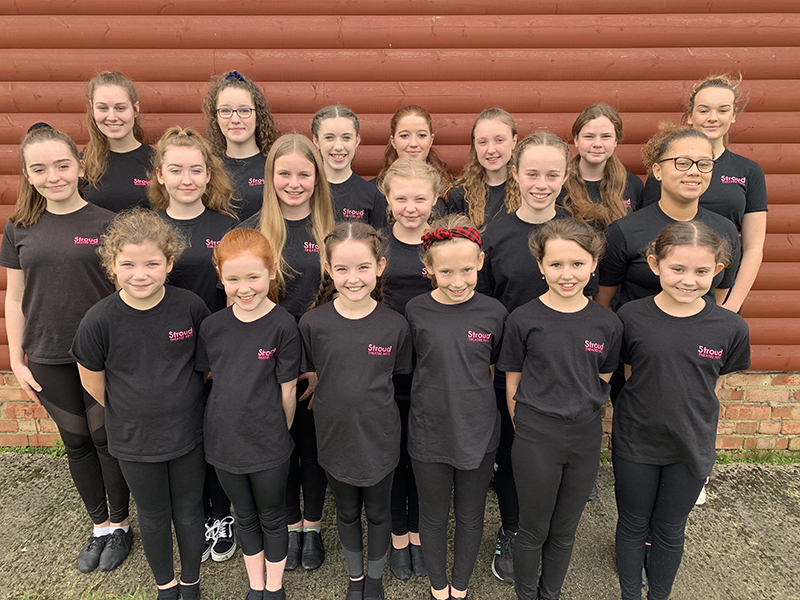 Growing up I would always want to help my dance teacher with the younger pupils and this passion has continued throughout my career.  The key principle that underpins the vision of Stroud Theatre Arts is the aim to produce confident, creative students,. A place where the students can express themselves in a safe, supportive environment where they can feel comfortable being themselves. A clear memory of mine from the beginning of my teaching career was when a new student entered the studio, too shy to say her name in front of the class. Fast forward to the end of that year and she confidently sang a whole solo in the end of year performance. That experience taught me to never underestimate a child's potential and to always try to challenge them beyond their comfort zone. By learning in a positive and fun environment the students are able to not only develop their performance skills but they also get to make new friends in the process. Musical Theatre has been my life for the past 17 years and there is nothing that I love more than injecting my passion and current knowledge for the performing arts into the lives of those who appreciate it most.